Velocity is a multi-sector, multi-fund business focusing on innovative commercial ideas. Opportunities therefore, exist to efficiently invest in or become the catalyst for interesting, innovative, breakthrough ideas and businesses. Brilliant ideas are also able to take root and flourish under the expert guidance of the Velocity team. The brilliance of the Velocity model is that this isn’t an investment for the sake of investing; this is investing that breathes life into exciting new initiatives that in turn create employment, generate wealth, creates exciting associations for the investor and ultimately aims to provide a return on investment. Velocity has been tailored from a diverse but complementary range of entrepreneurs, with the express ambition of capitalising on the market potential for large-scale consumer-facing technological innovation. Each team member has a successful entrepreneurial background within consumer-led businesses and fund management. Velocity is supported by a panel of world-class industry experts for an across-the-board offering, for both the innovations Velocity pursues and for the investor looking for interesting and innovative tax-efficient investments – investments they can be proud of. Rajeev Saxena, Joint Managing Director Began his career in advertising before becoming the Marketing Director of Red Bull Energy Drink, UK & Ireland. He completed an MBA at the I.M.D. in Lausanne and has since founded a series of successful entrepreneurial businesses across a range of industries, including the largest wind farm development in Turkey. Bil Bungay, Creative & Marketing Director Co-founder of Beattie McGuiness Bungay (BMB), an advertising agency that went on to become one of the fastest growing agencies by clients and considered one of the most creative advertising and marketing agencies of the decade. Sebastian Katkhuda, General Counsel is a solicitor who has worked in the financial sector for the last 15 years in various FTSE corporations, entrepreneurial ventures as well as in private practice, specialising in contract, commercial and corporate matters. Tim Kumar, Sales Director Comes from a background in technology recruitment and marketing and has great experience working with start ups through to international established brands. Tim has experience within the set up of technology teams, web applications and software throughout the full lifecycle process over a number of diverse industries and sectors. Velocity’s proposition is underpinned by a core ethos, that the best idea in the world is useless if it can’t reach or appeal to an audience. Velocity sets out to differentiate itself through marrying brilliant, innovative, useful business ideas with a strong consumer understanding and marketing component. Central to this approach is recognising innovation, usefulness and scalability. Having the ability to identify an exceptional commercial idea, then building it is only half of the equation. Velocity recognises that ‘the sell’ is as important as the ‘the build’ and so has been constructed with a strong emphasis on consumer understanding; who the consumer is, what makes them tick, is there an appetite for the solution presented? Velocity ensures professional, highly motivated and capable teams are assembled to bring each business idea to life – but strictly based on a proven demand for the concept. Velocity’s own team boasts a track record of finance, fundraising and entrepreneurial success across a range of sectors, disciplines and territories, having raised in excess of £250 million through previous funding vehicles. » Target Return: £1.75p per £1 invested. ... intends to use proprietary interactive automatic speech recognition (ASR) software to encourage and teach children to read English via “Listening Books”. Auris plans to also develop the technology across other sectors using a SAAS business model after the flagship “Listening Bookshop” has been launched. ... is a Fantasy Football social betting game. 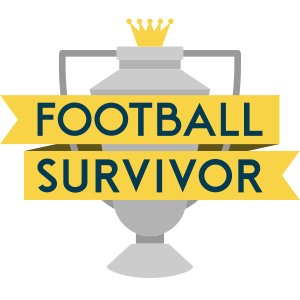 Football Survivor is a much easier version of Fantasy Football; 1 player creates a league, invites all their friends to join and all put £10 into a pot. Everyone starts with 10 lives and picks the team they think will win during each game week of the Premier League. 2 lives are lost if your team loses, 1 life lost if your team draws and 0 lives lost if your team wins. The last player standing wins and takes the pot prize. ... is a mobile application game where players use logic and deduction to unlock hidden words and so earn facts provided by Quite Interesting Ltd, producers of the popular BBC TV show ‘QI’ hosted by Stephen Fry. 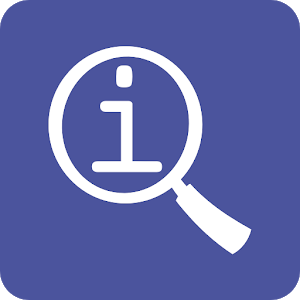 Each QI fact is added to a player’s ‘Qiktionary’, a dictionary of interesting facts. 200,000 downloads and over 2,500 user reviews with a global average of 5 stars to date. ... iTtar is a digital guitar that can be used with tablets and smart phones. The tablet or smart phone simply clicks onto the iTar hardware, and will offer a guitar playing experience that appeals both to the beginner and serious / professional guitar player. ... is the world’s first app facilitating the city letting process from start to end. Pad have created an ecosystem for landlords, agents, renters and service people. Pad is changing the market by putting renters in the driving seat, as a queue of renters attracts the supply of property stock. Pad saves thousands of pounds a year for all renters, landlords and agents who join the club. ... is a viztech industry pioneer that transforms digital image and video search and tagging. 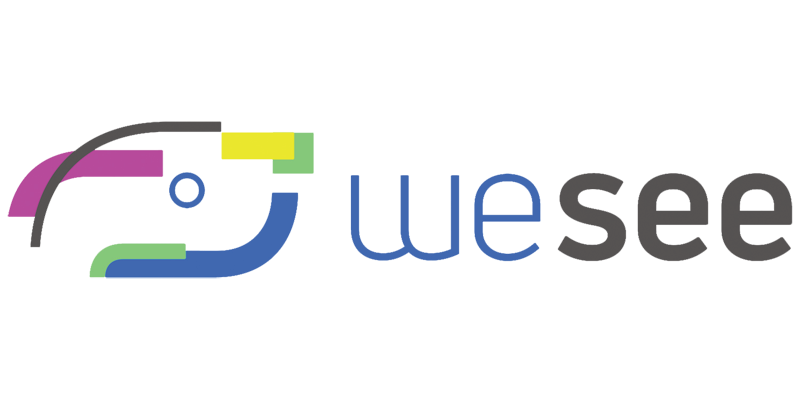 WeSee is a visual insights company that offers deep learning-based computer vision, harnessed within our Visual Intelligence Engine (VIE)™, to acutely and deeply understand all forms of visual content. With a unique and powerful AI-based technology that can process, search and categorise video, as well as still images, quickly and efficiently, handling information just like the human brain does but up to 1,000 times faster. Our patent-pending technology offers the ability to identify, organise and monetise image and video content, including facial and emotion recognition – and offers powerful filters to highlight adult, negative or offensive content. We derive meaning from visual data to create a more informed, transparent and intelligible world. It is our mission to unlock the hidden meaning, veracity and value of all visual content. ... is an agency business that seeks to provide back-end services to businesses wishing to use CNN and DNN (machine learning) applications especially in the areas of image and ASR. The goal is to create algorithms that can take in very unstructured data, like images, audio waves or text blocks (things traditionally very hard for computers to process) and predict the properties of those inputs. The classic example is getting computers to recognize images of objects such as cats and buses which require very complex mathematical functions. Depending upon the patterns in the data it’s exposed to, and which of those it recognises, the system will adjust its actions accordingly. Most immediate applications are in emotional recognition within financial services, sales platforms and social media applications. ... are short-format audio clips embedded into static images sent as social messages or posted as promotional experiences. ... is a quality-focused recruitment app for restaurants, bars, shops and more. It uses an algorithm to match job applicants to employment opportunities most suited to them. ... is a subscription On-Demand online service that offers a new unique way to watch and enjoy Stand Up Comedy. NextUp brings exclusive performances from Breakthrough and well established comedians to the user and gives a great live offering. If you are interested in further information about Velocity EIS, please contact us on info@kuberventures.com or +44 (0) 20 7952 6685.